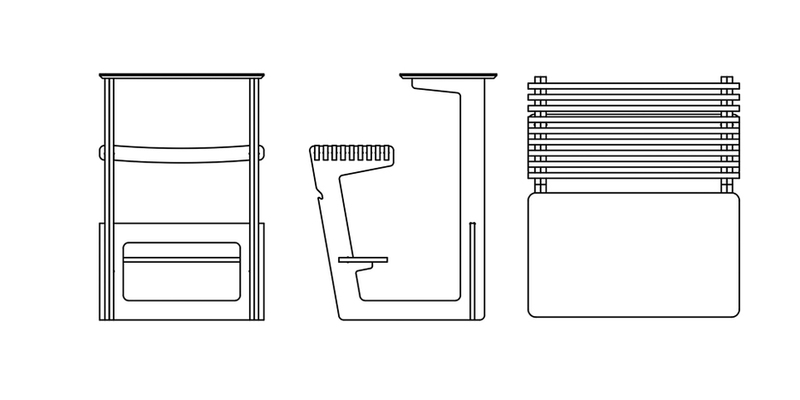 After our hugely successful open call, we’ve whittled the submissions down to ten designs. Here we run through each one in the order they were submitted. 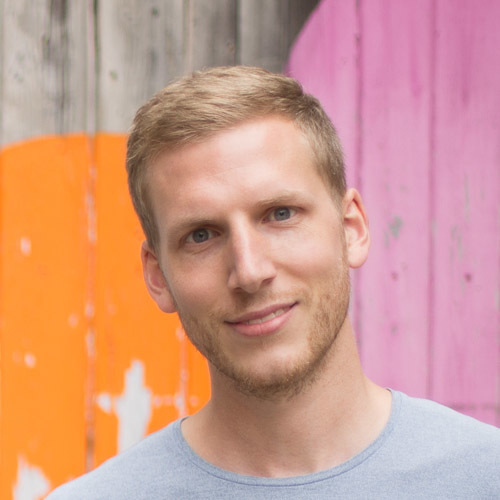 Thank you for all your submissions to Opendesk for Open Plan, we had a diverse and fascinating range of entries from 18 different countries. We were very impressed by all the excellent ideas submitted, but after much debate and discussion we have managed to decide on a shortlist of 10 projects. 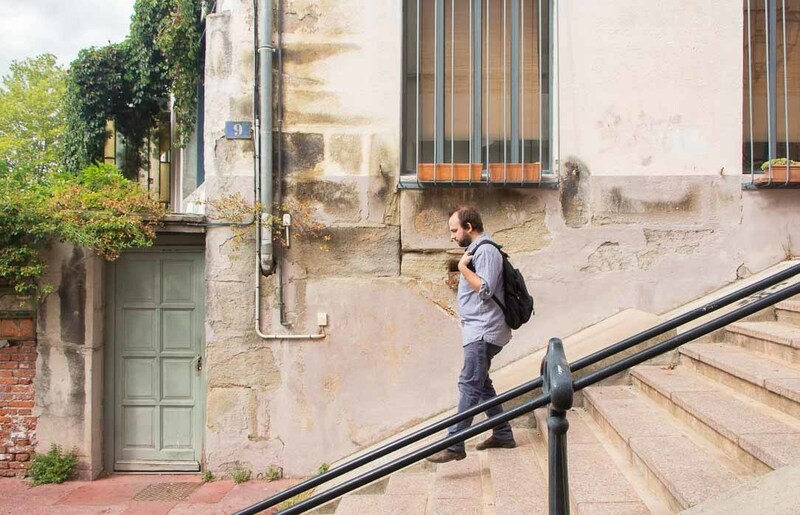 We arrived at this shortlist after a long discussion between members of the design, engineering and content teams and Co-founder Joni Steiner. We gave everyone at Opendesk the chance to vote for their favourites and used these choices to guide the process. If you didn’t make our shortlist, don’t be dismayed! 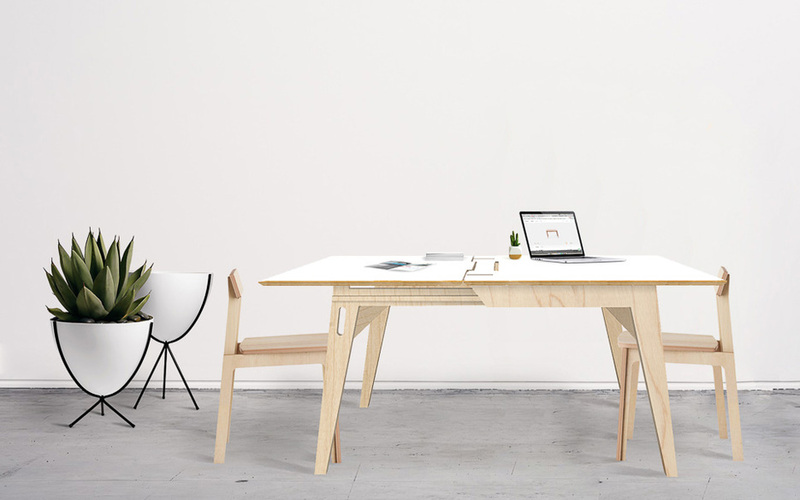 There are a lot of factors that go into choosing the most suitable projects for Opendesk – innovation, functionality, desirability, complexity, material efficiency, and compatibility with our current range, to name just a few. Some pieces may not have been as suited to this brief as others, but there will definitely be other open calls in the near future. Some of the pieces are almost production ready, and in some we saw a huge amount of potential even if they weren’t fully developed. So (in the interest of Openness) here they are – in their own words* and in the order that they were received. 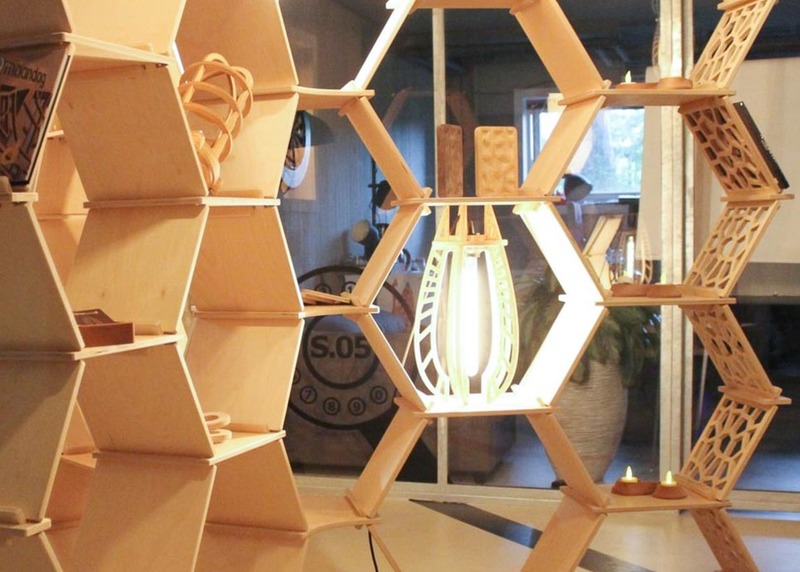 Description: This is a bookshelf, made like a screen, and built in 5 minutes. 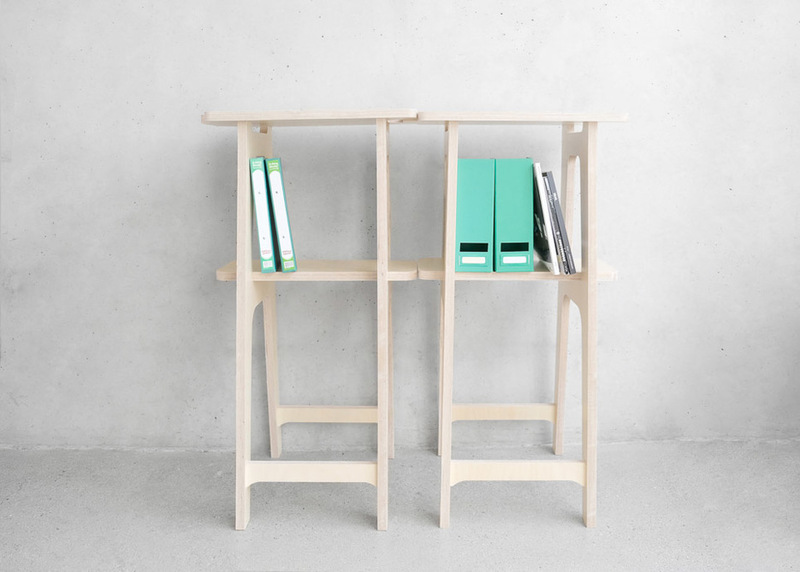 You receive it as a flat pack, unfold it, add the 4 shelves with some dowels, and it’s done. 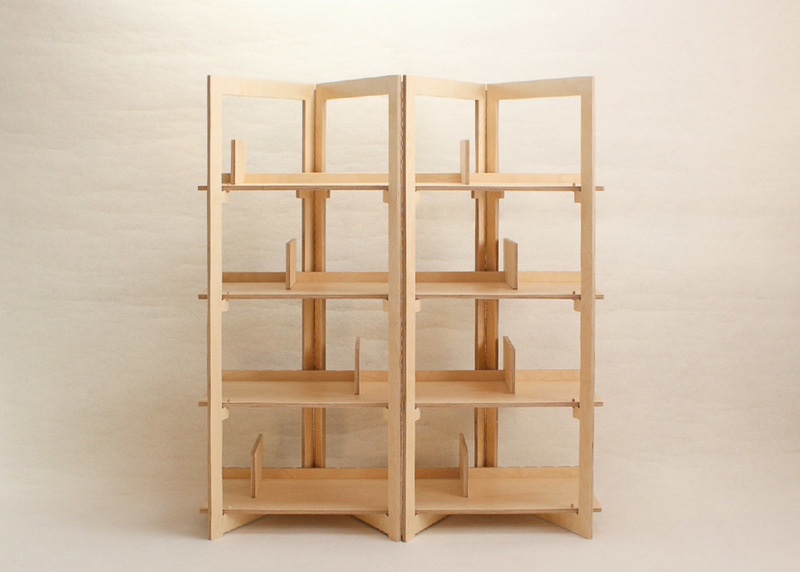 There are some vertical dividers that you can insert to organise your books. 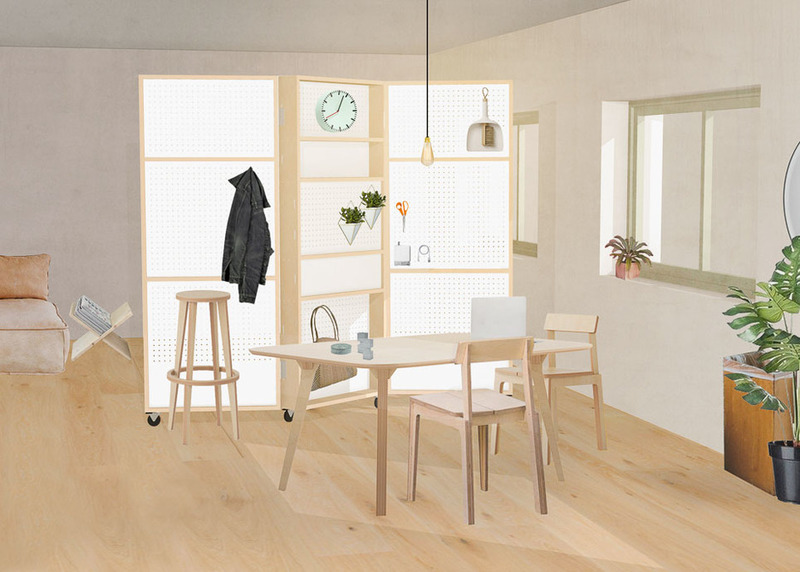 Description: Frames is a modular system of frames (like picture frames) on wheels that can link together endlessly to allow office space to be compartmentalised. 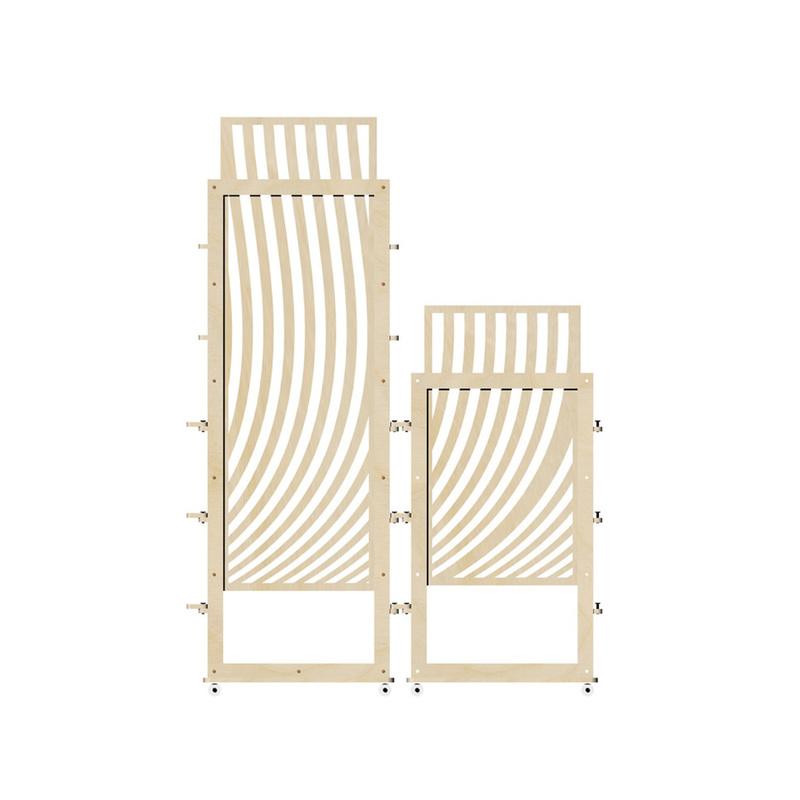 The outer structure is CNC’d from 18mm Birch Ply which is glued together and doweled. 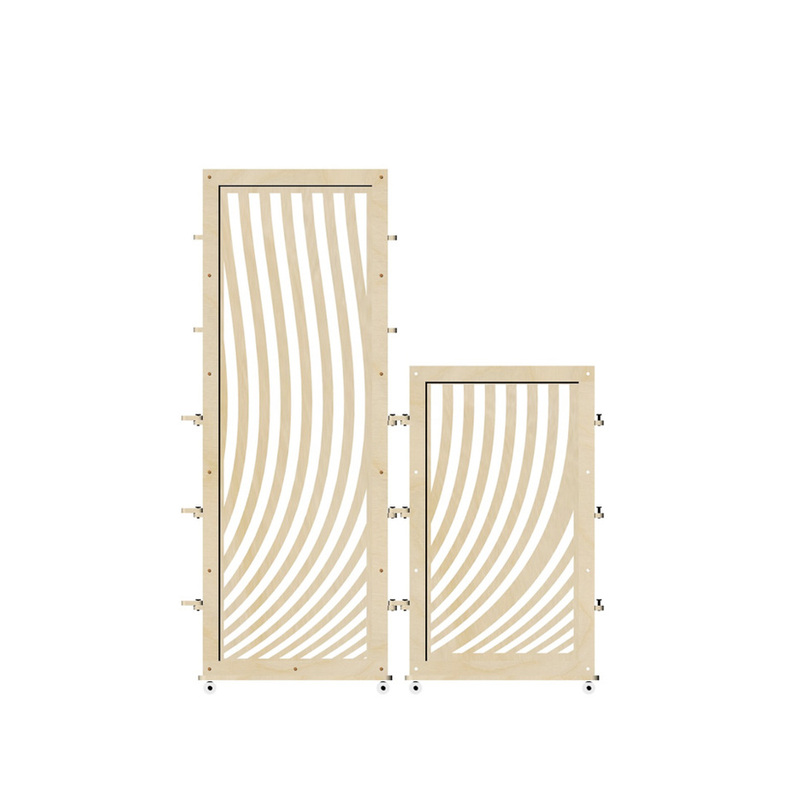 Into the frames slides 6mm Birch sheets cut with patterns, left plain or painted as the client chooses. 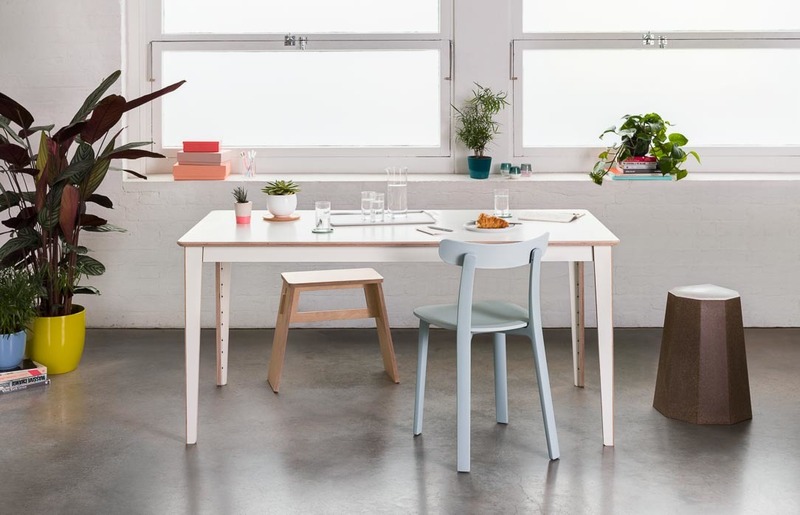 The system aims to provide flexible workspace separation and comes in two heights – adding privacy to desks, the seated or those standing wherever it’s needed. Description: The place and posture that people work in affects their creativity and performance. 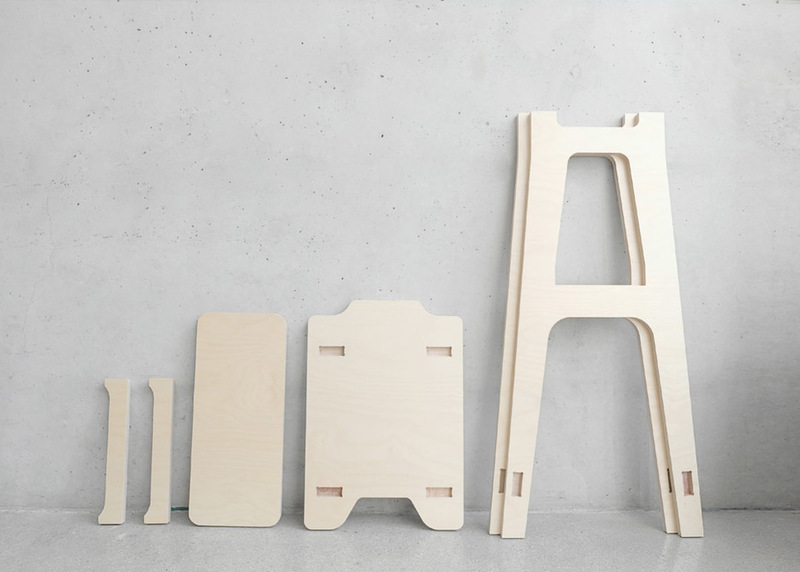 Linkable Standing Desk is a multi-functional piece that can make various changes in the workspace. 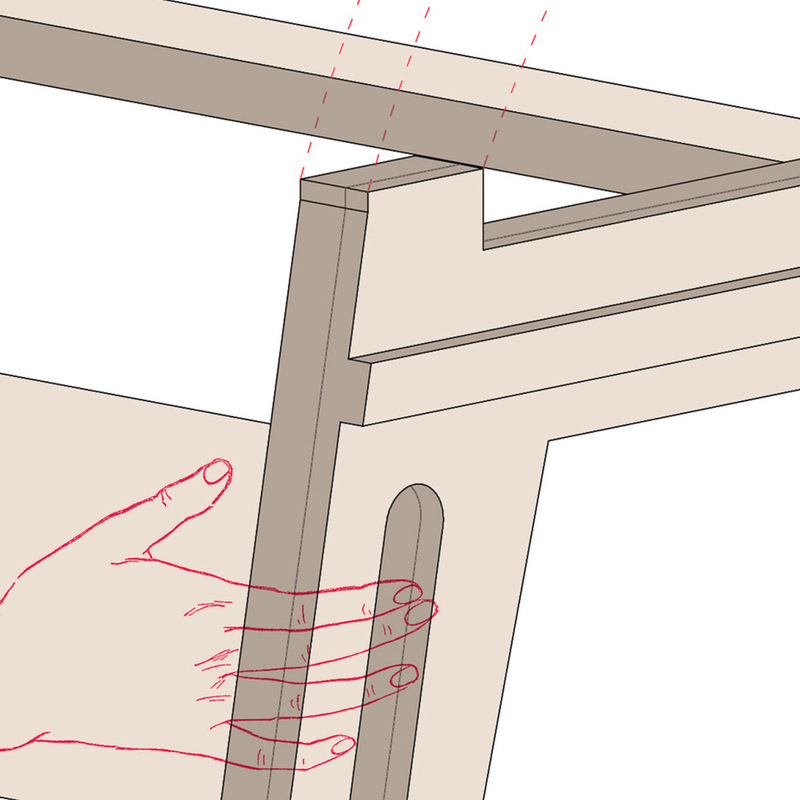 When you are tired of working in a fixed posture for a long time, you might concentrate better working on your stand-alone table away from the crowded work environment. 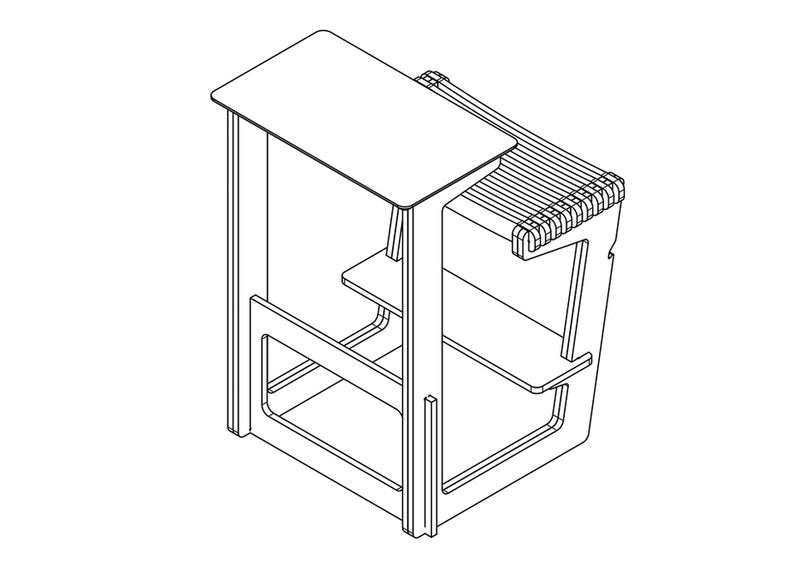 The Linkable Standing Desk is a modular design. 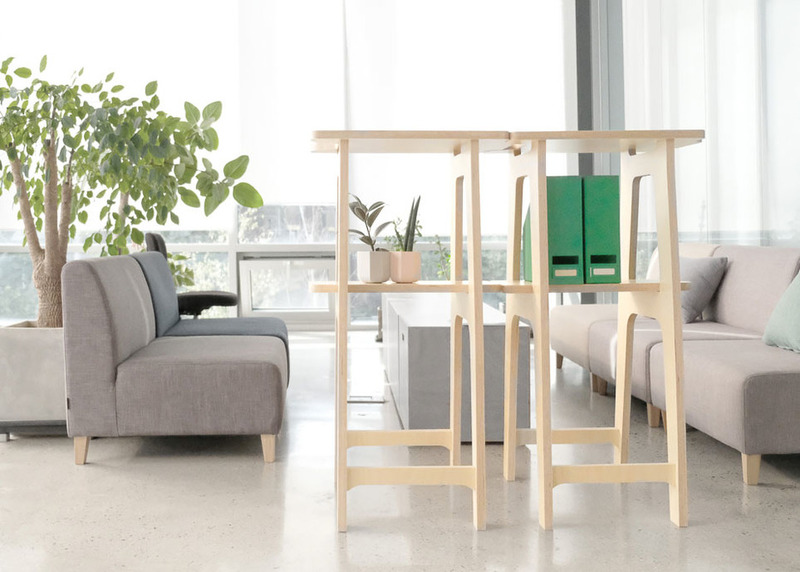 When you connect it, it becomes a divider that separates space and an office shelf that can hold documents, books, and plants. Rather than physically dividing the space, making the difference in the worker’s eye level is more effective in changing the working environment. 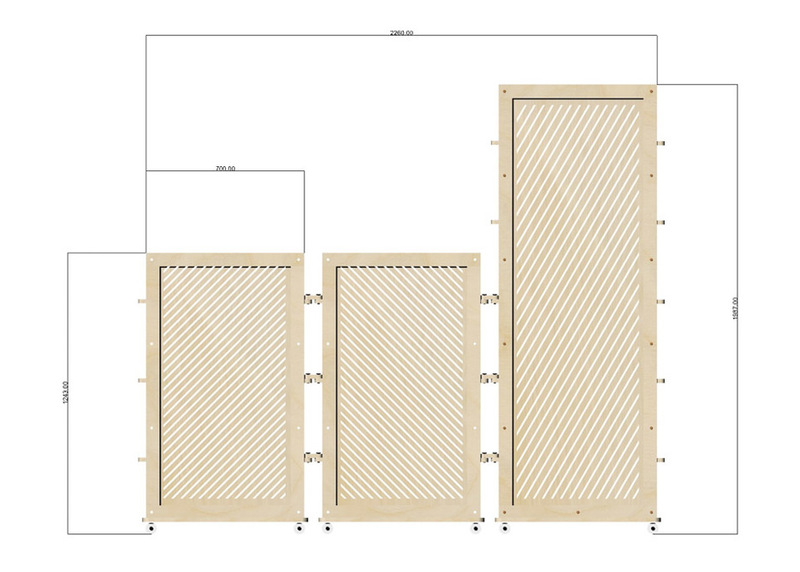 Description: Lockwall is a honeycomb storage wall or room divider. 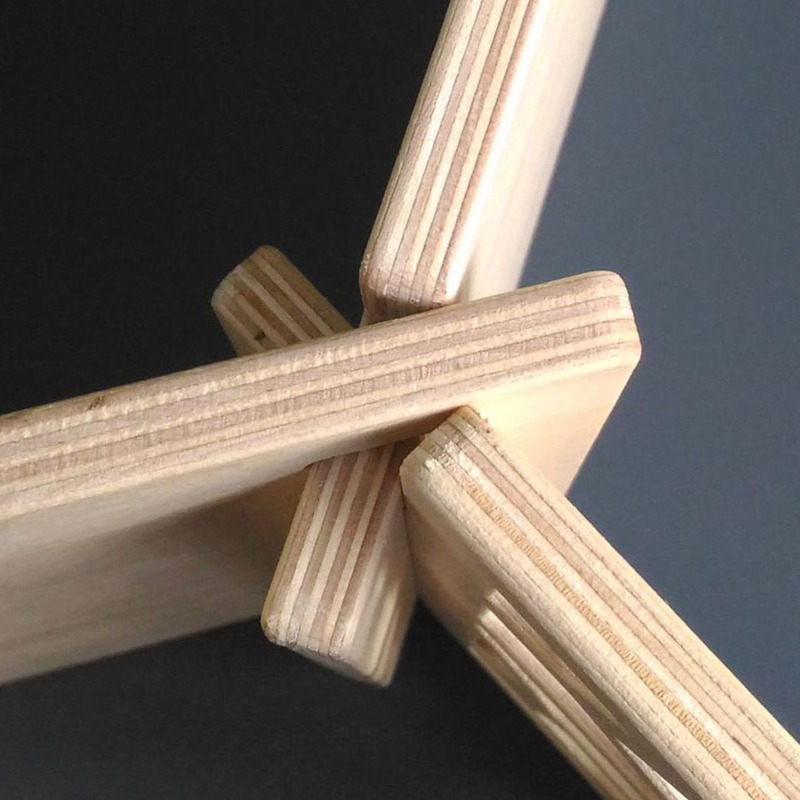 This elegant shape refers to the sophisticated design of nature, is somehow more exciting than just a square box, and is basically made out of just two forms. These forms can be repeated endlessly into a honeycomb shaped structure. 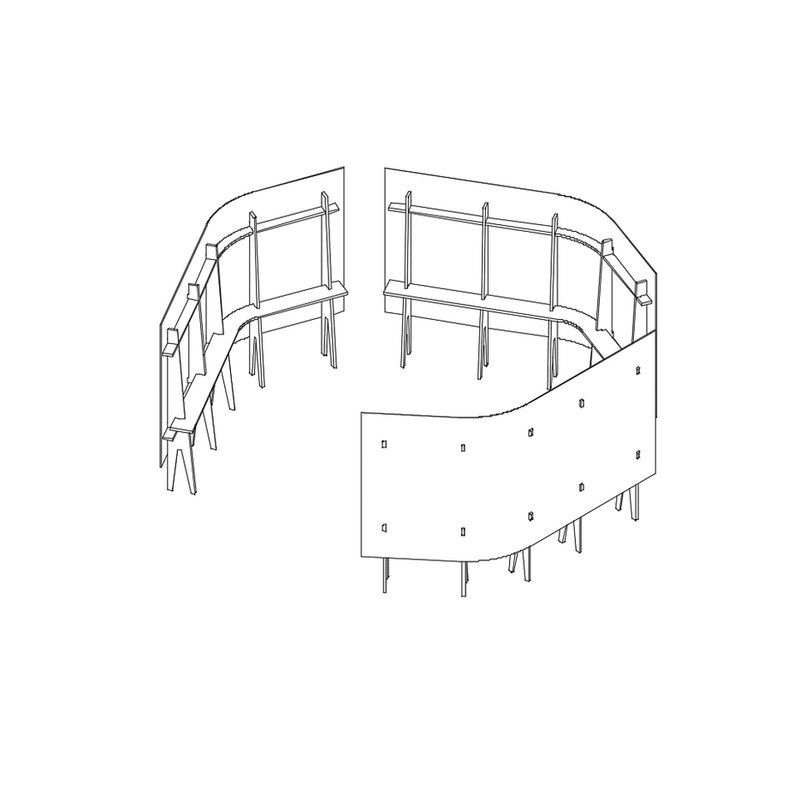 By just changing the horizontal element’s curvature, you can even create curved walls instead of straight to create interesting corners or divisions in an open plan office. 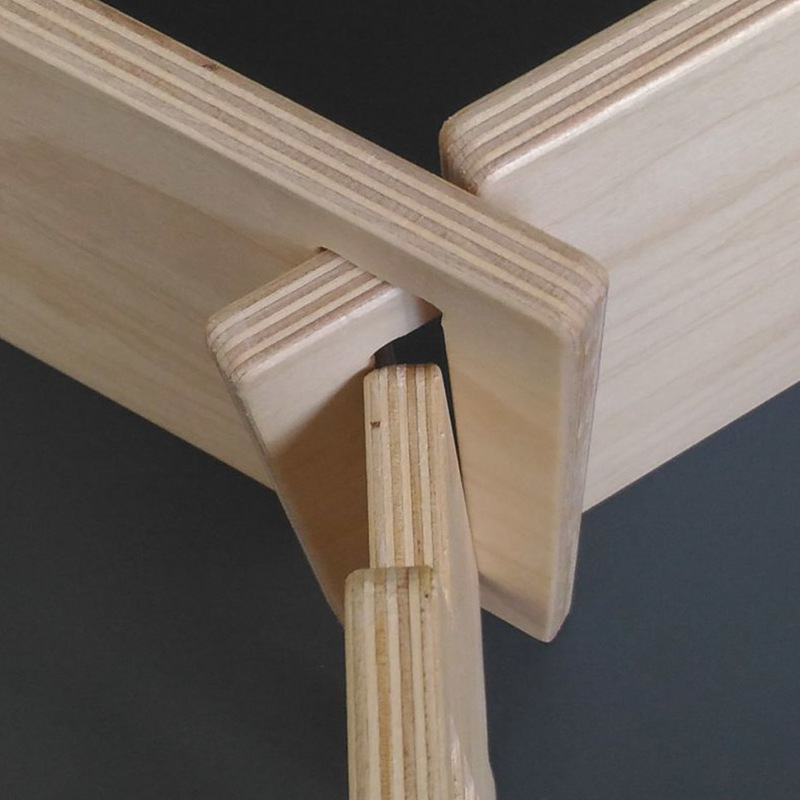 The elements of this structure lock into each other without glue or screws. This makes it easy to change, rebuild or re-use it in other situations. 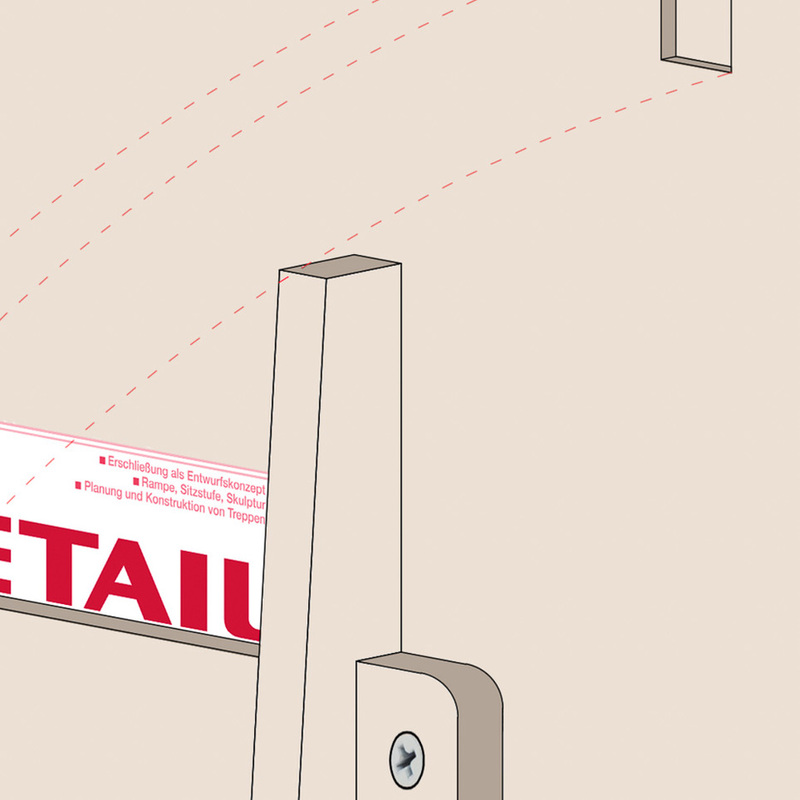 By adding slots to a desk, table or storage it would be possible to make the Lockwall part of that other object in order to make it even more stable. Description: The proposed product is a spatial partition and storage unit. 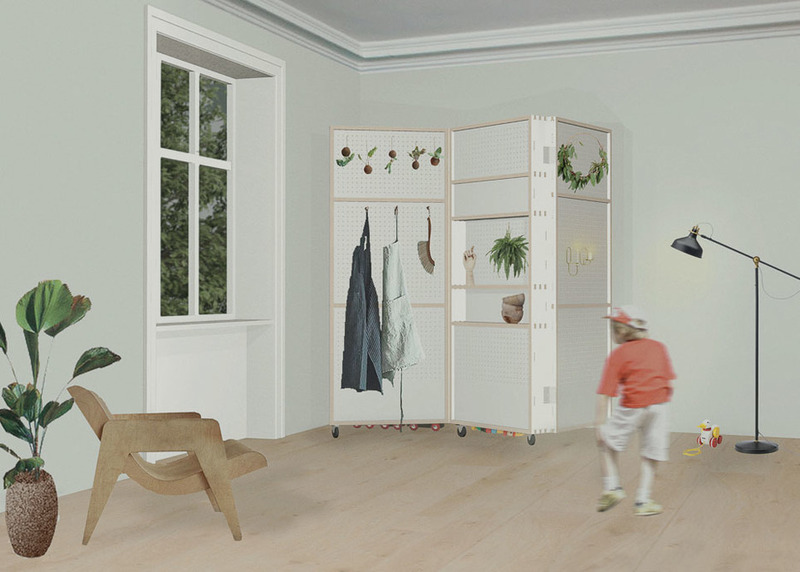 The product folds out to provide separated or private areas in a shared space. Inspired by the philosophy of Robert Propst that a cubicle should have a minimum of 120 degrees between the sides, we have created a product that can be adjusted to fit both a grid layout and a more organic setup. 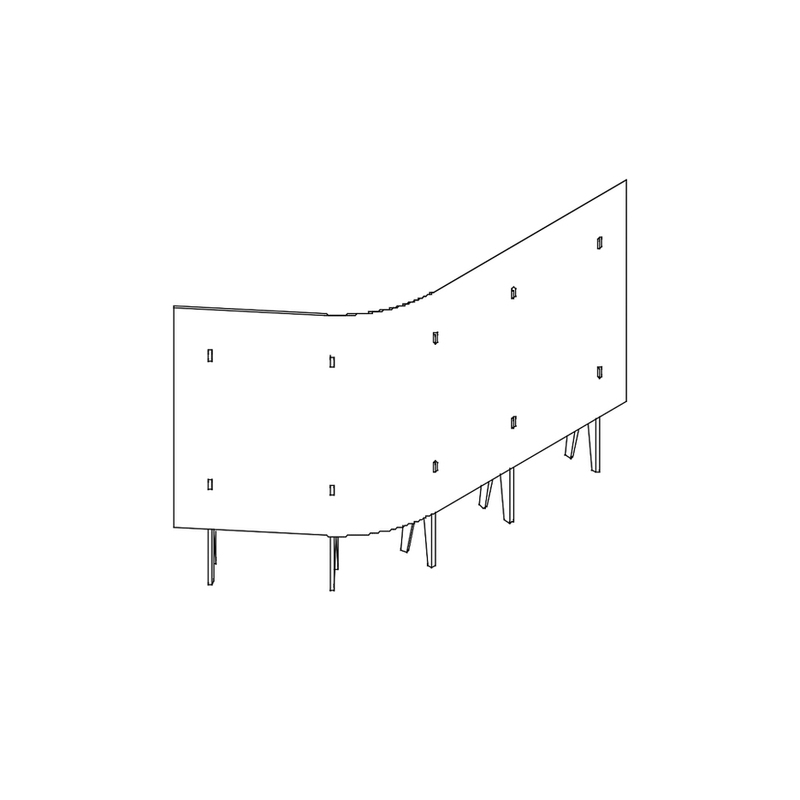 With integrated pegboard and shelves, the product may function as a clothes hanger in an entrance; where the garments provide an added value to the space as sound proofing, or as a customized, portable presentation board. 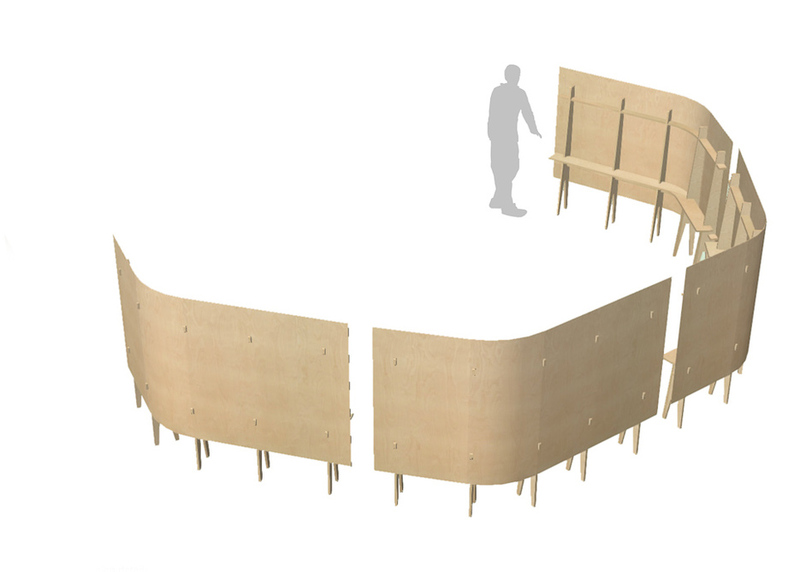 The holes in the boards allow for light and air to pass through the screen but helps manage the level of interaction occurring between individuals or groups of people. Description: Providing both privacy and flexibility, the Partition Desk quickly transforms from a personal desk into a collaborative workspace. This flexibility is ideal for co-working spaces or open plan offices, where collaboration is encouraged, yet there’s a need to maintain a balance in privacy. Sandwiched between the two main structural leg frames, the folding mechanism is tucked away to have potential pinch points out of reach. 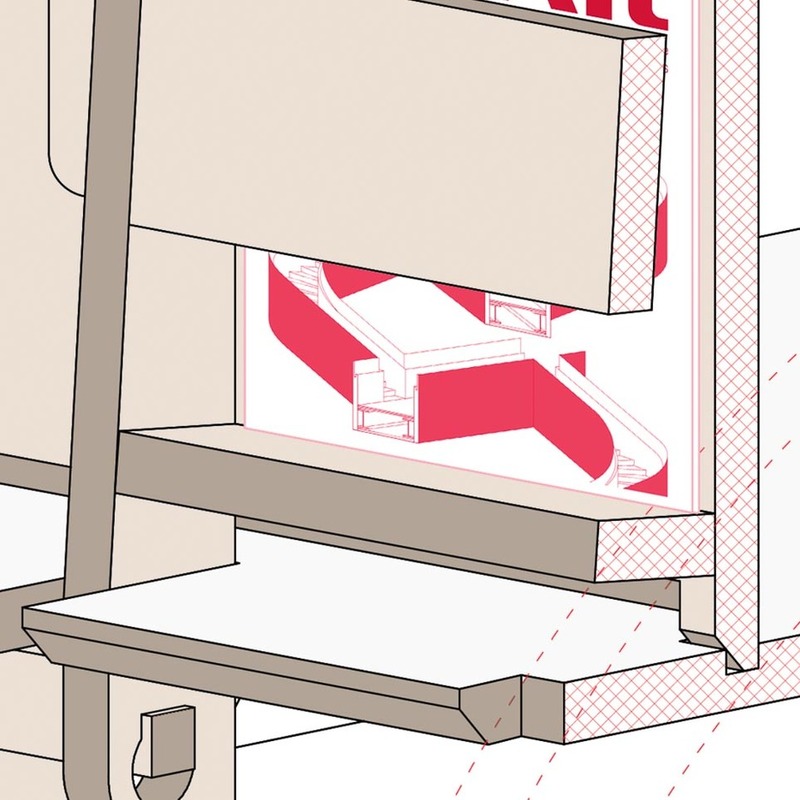 The top surface of the Partition Desk can be coated in a layer of whiteboard paint, allowing the partition to be used as a whiteboard when it is folded upwards. Description: The fluid table is an integration between a personal bar table and a high stool. It’s designed to be a module that can easily turn into a meeting table when combined with others of its kind. 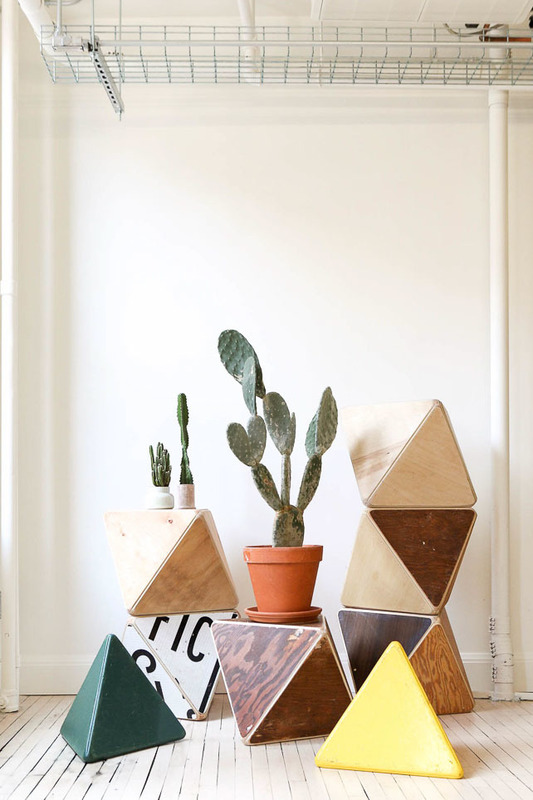 This way it makes a great fit for coworking spaces and coffee shops. 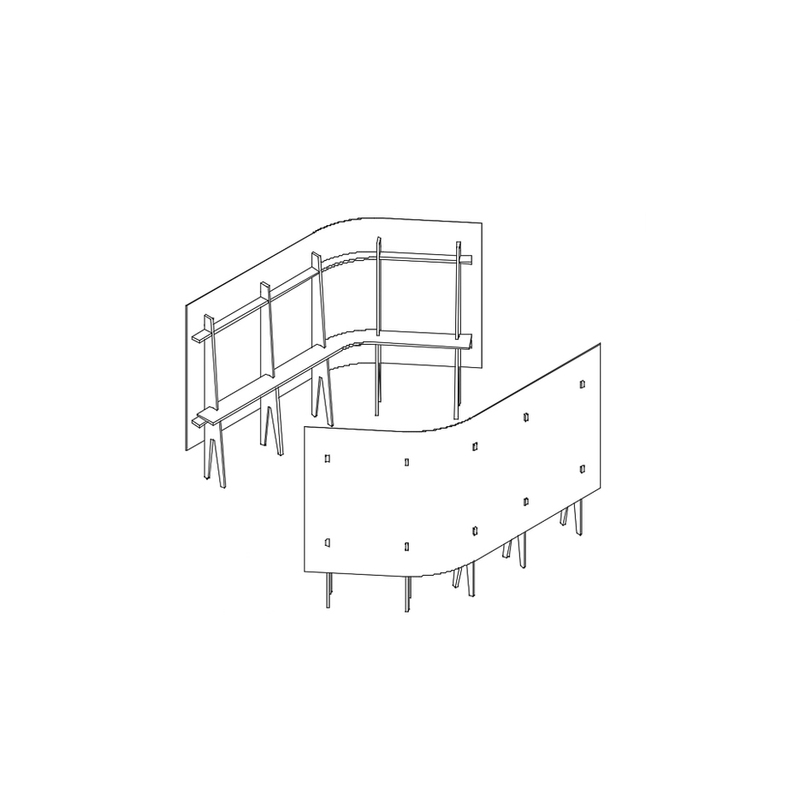 Description: The Activity divider / Screen Wall is a system for creating, dividing and enclosing spaces. 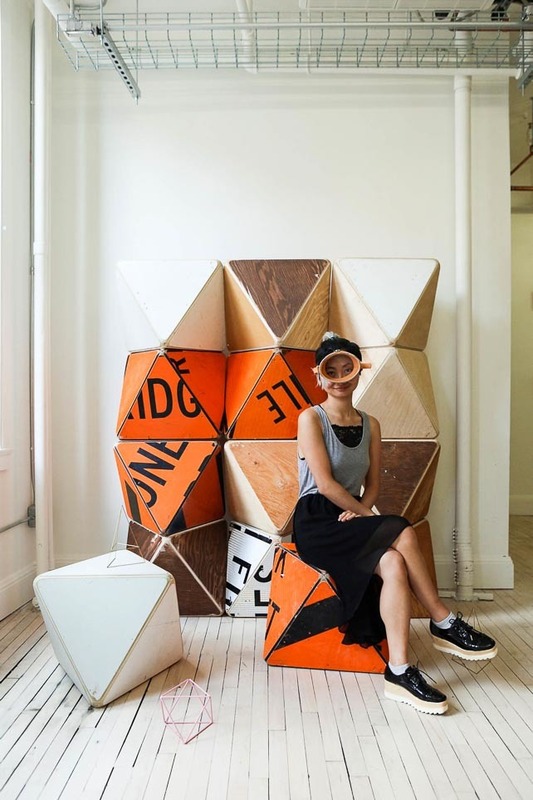 The concept is an exposed structural birch Ply framework, on which lightweight full-size panels can be hung. 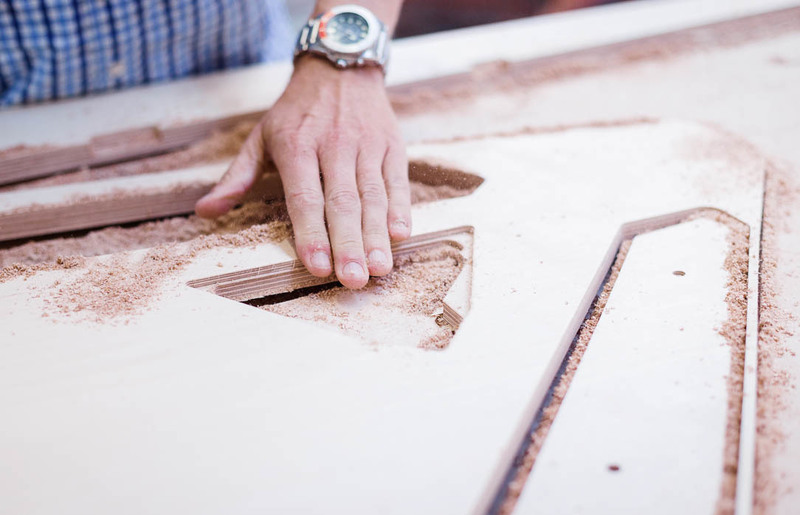 The facia panel requires minimal machining other than border trimming and hook slots for assembly. 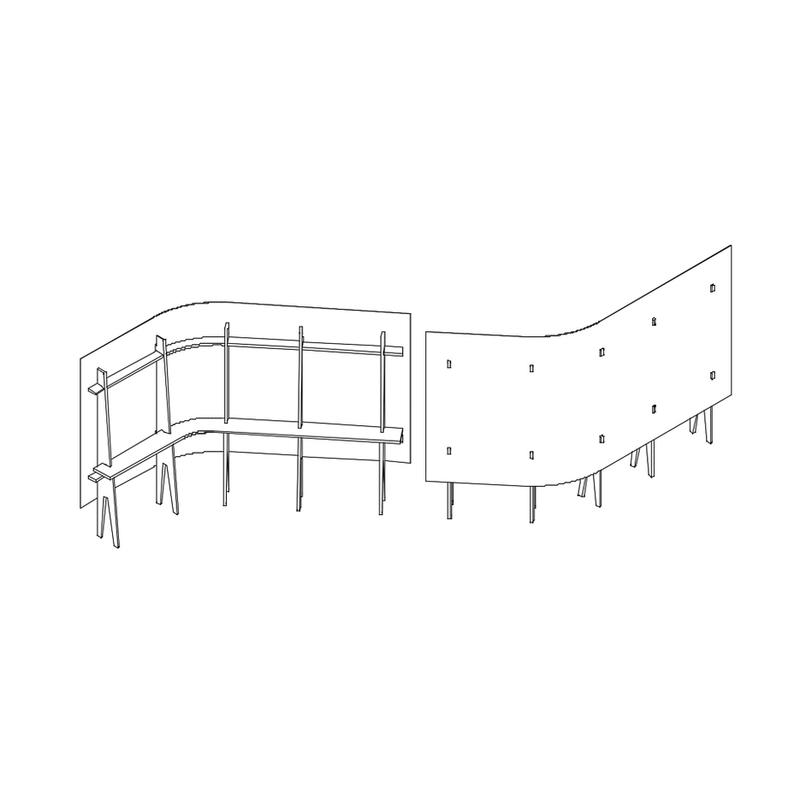 The product example shown is a simple lightweight screen, however the principle of a structural frame with a lightweight full sheet cladding panel could be developed further to produce a system of space dividing elements that provide storage and other functions. Description: The greatest shape in the universe. (the period is read aloud.) 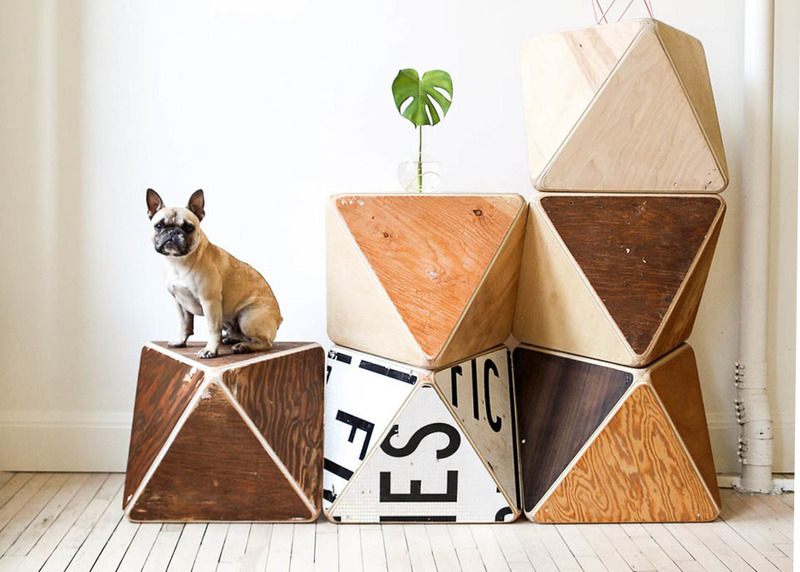 An 8 sided wonder used for dividers, stools, seats, tables, and generally anything you can imagine. Grouped together they create amazing partitions, and coloured or made with laminate they can offer infinite variations. 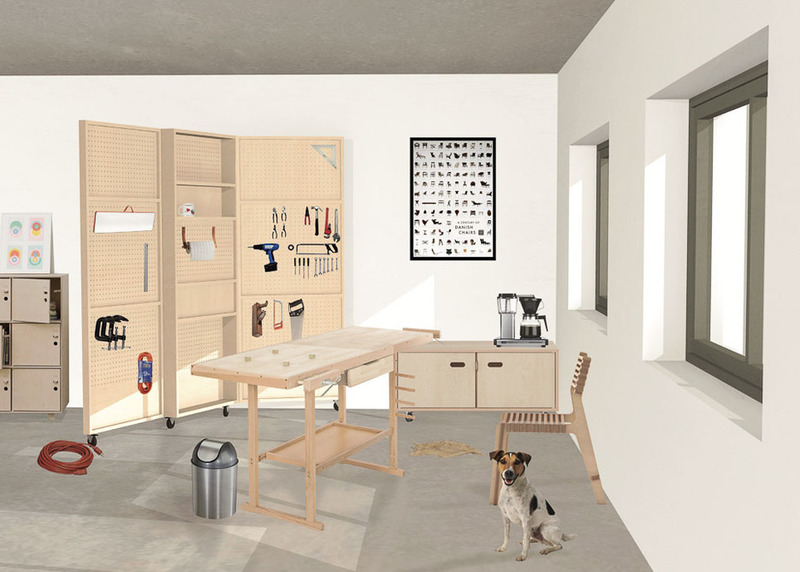 Description: The concept behind the Hackable Office stems from the needs of Co-Working spaces and Startups who seek cost effective solutions for breaking up large or awkward spaces with lightweight, non repetitive and practical furniture, often dividing high use spaces from quiet working areas. The set is designed to continuously work with itself: it is easy to grow, accessorise, add to and take away from using one simple modular system. The frame is the key to this. Built up of modular columns, lined with versatile fittings, the frame–like structure can be manipulated into a wide range of configurations, offering practical surfaces to store, separate and share. The system is also forward thinking and as needs and requirements change, the design can change with it. 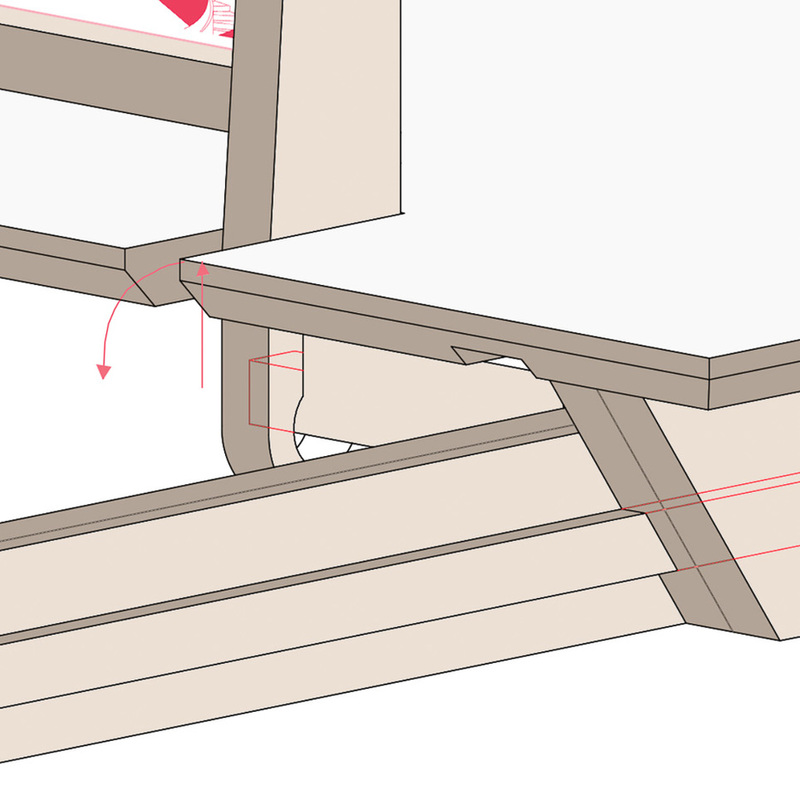 Initial concepts include angled shelving pieces, so the Hackable Office can become a corner, alcove and ‘Y’ system, as well as having fittings for whiteboards, ply or acoustic panels.